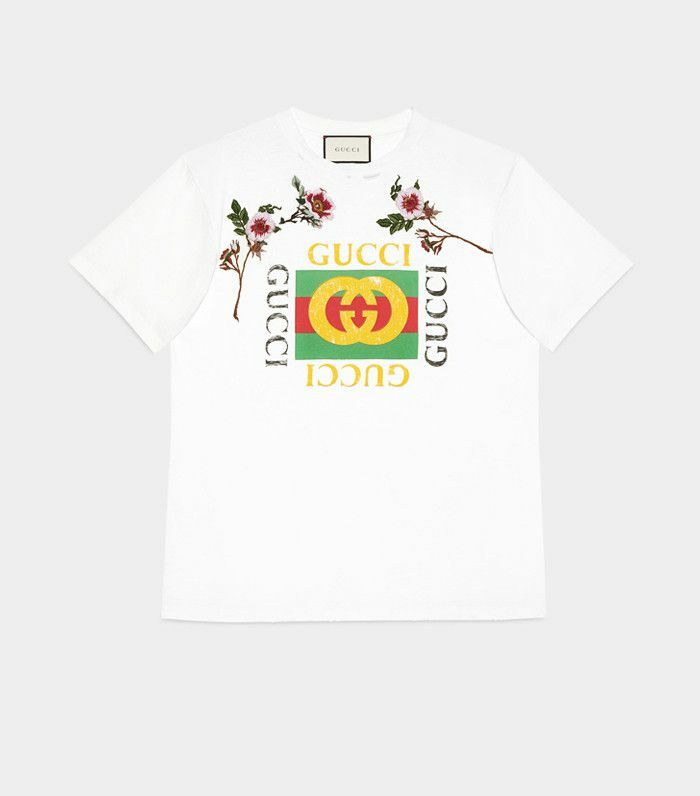 Prepare to want to spend all your money on a simple slogan tee, for there is yet another Gucci T-shirt that you're going to be desperate to get your hands on. If you didn't already know (i.e., you've been living under an actual rock with no Wi-Fi access), the now ubiquitous tee has been given another new lease of life with a new iteration of Alessandro Michele's creation. Debuted at the Gucci A/W 17 show in Milan just a few moments ago, Michele enlisted photographer and handwriting enthusiast Coco Capitan to scrawl over the T-shirts. While on Gucci's Instagram feed, we spotted a white version, and Michele took his bow wearing a yellow one with the words "Want to go back to believing a story" scribbled over the front. But, we hear you ask, who is Coco Capitan? The photographer has a beautiful Insta feed full of pictures and writing, so it's easy to see why Michele decided on this particular collaboration. 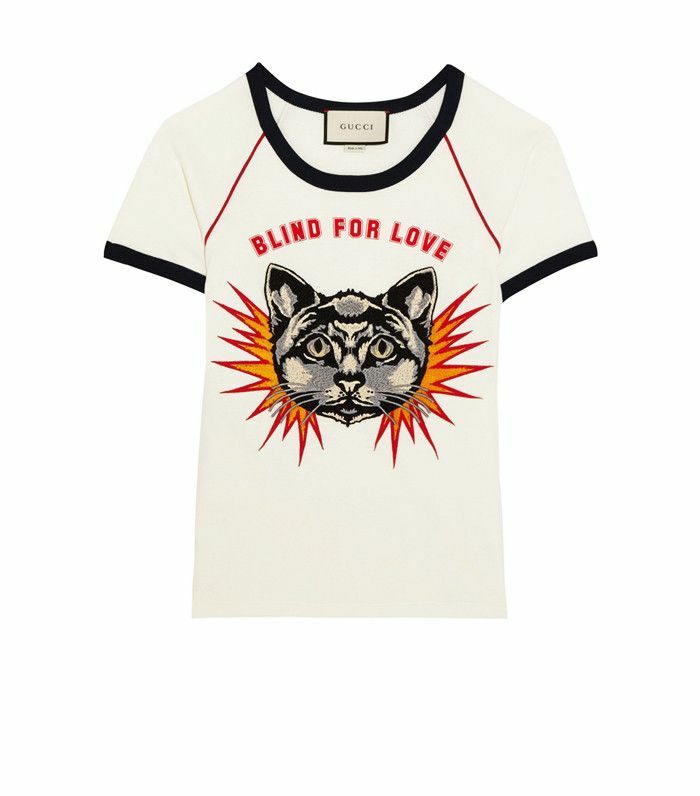 While purists might gasp at the thought of their beloved Gucci tee coming with Sharpie-fied musings, in our eyes, it's just upped the T-shirt game even more. Next up! The biggest spring/summer 2017 fashion trends you need to know about.